Summer is the time for celebrations. From Graduation through Labor Day, it seems every weekend brings a new reason to gather around with friends and family. And, why not? The warm weather and longer days beg for outdoor jubilee! 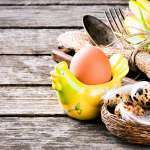 However, for some folks, it may also become a time of stress as you worry about the possibility of being “glutened” or not having enough options to feel satisfied. 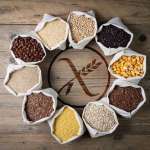 That’s why we’re sharing this roundup of delicious gluten free foods that are guaranteed to excite your taste buds, and wow your guests! 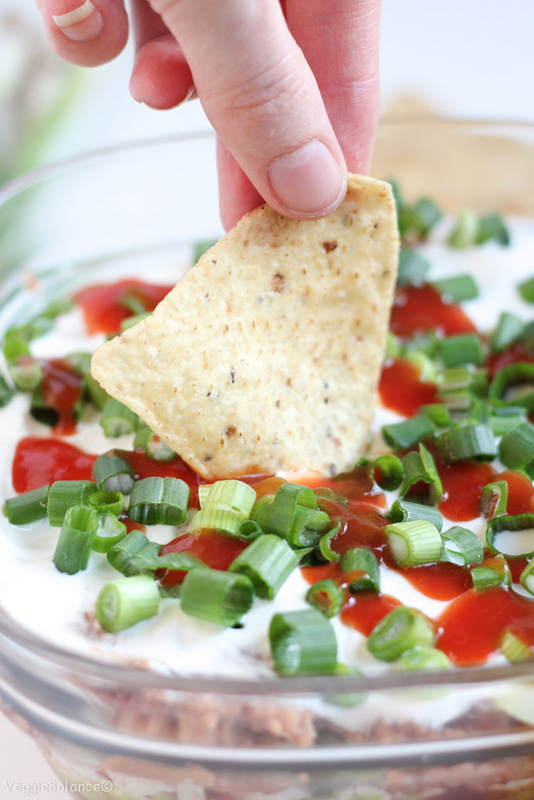 Bean dip is always a crowd favorite! We love this version from Veggie Balance which includes fresh guacamole. Yum! 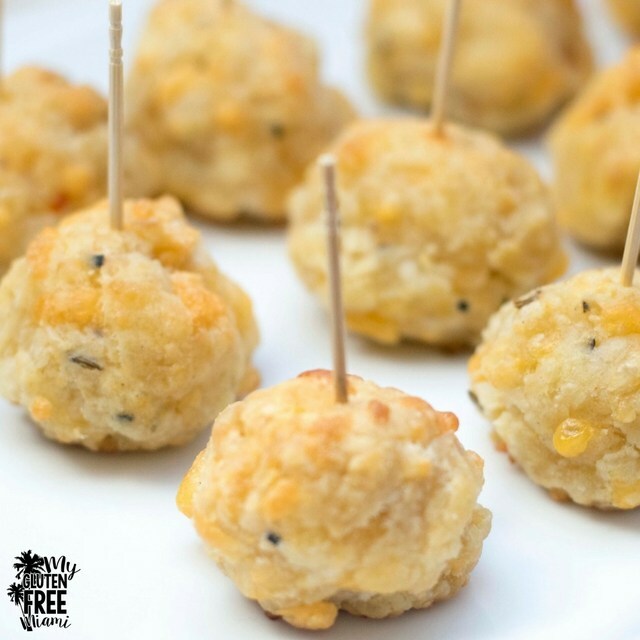 A bite sized treat that packs a ton of flavor from chicken sausage! Can’t wait to try this one. 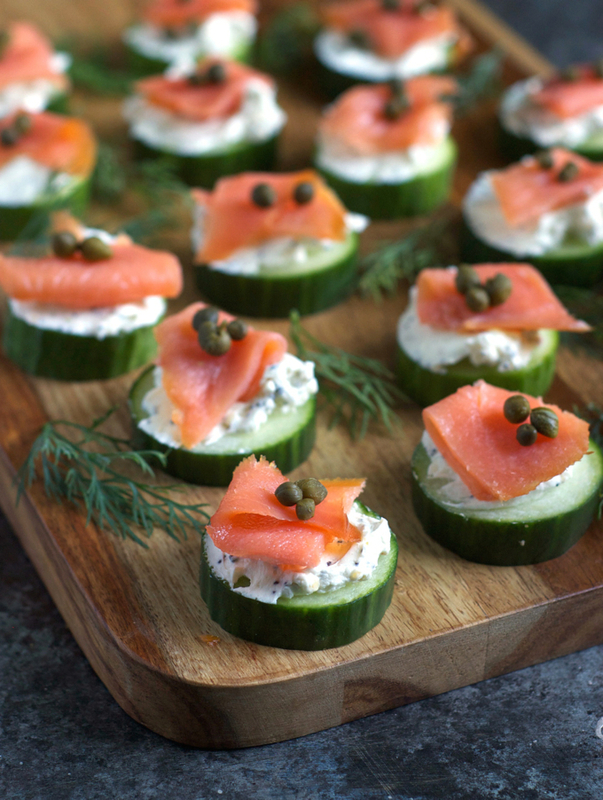 These everything bagel cucumber bites with smoked salmon will satisfy your biggest, doughiest bagel craving–without all the calories and carbs. 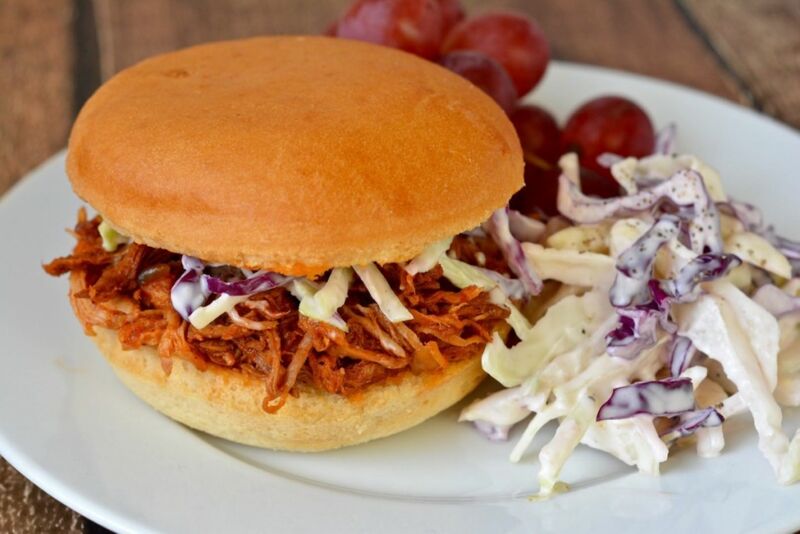 Topped with crunchy slaw and piled high on gluten free Whole Grain Hamburger Buns, pulled pork is the perfect slow cooking dish for entertaining a crowd. Pop all the ingredients into the slow cooker in the morning and have enough time to prep your other dishes! 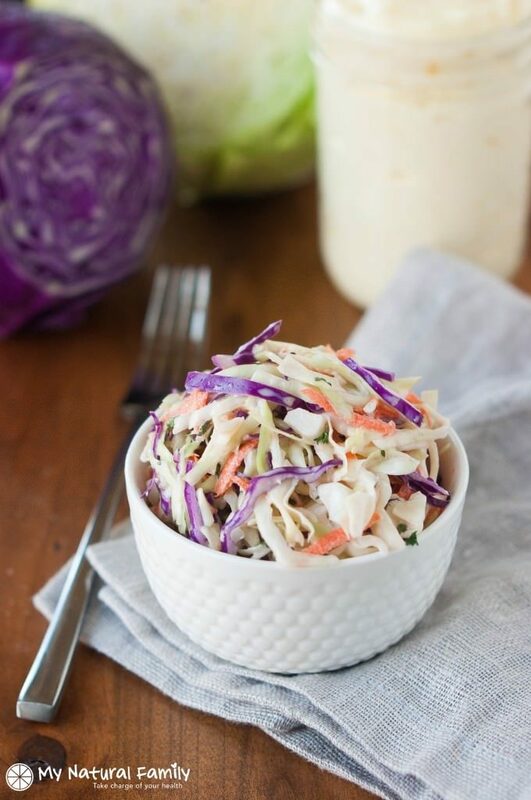 The creamy slaw used to top the sandwiches gives a bit of crunch and sweetness, but also makes a great side dish. 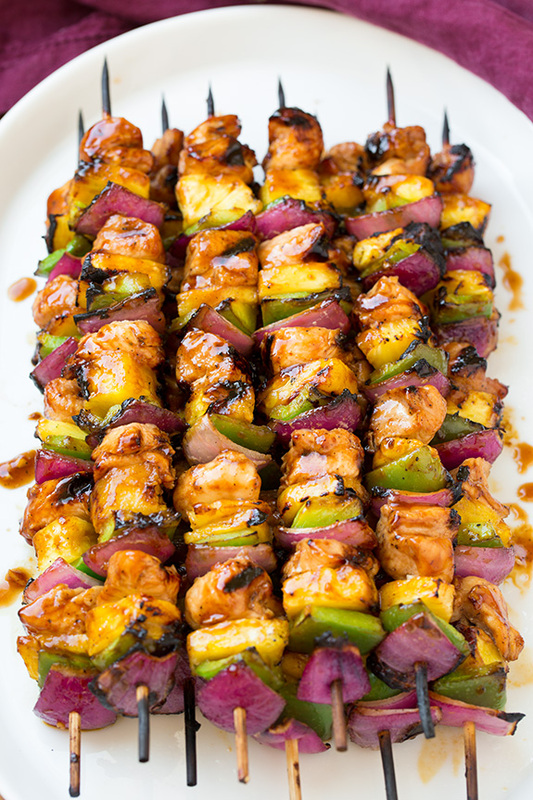 There are so many good things about this idea for feeding your guests this Memorial Day. 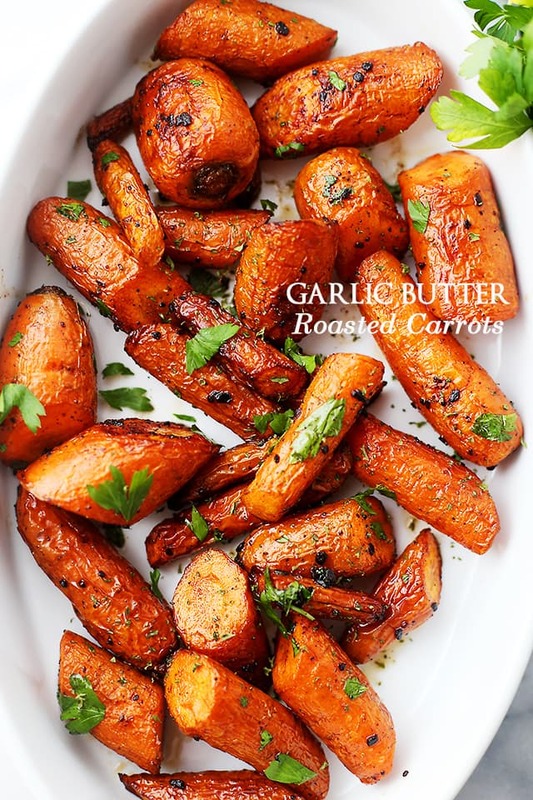 It’s an easy recipe that packs tons of flavor! 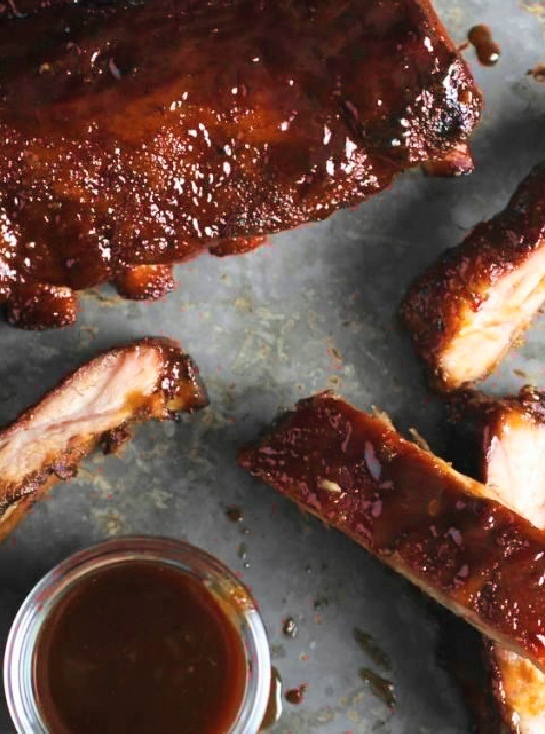 This smokey, spicy and easy to make rib recipe is not only gluten free… it’s low FODMAP, too! Win! 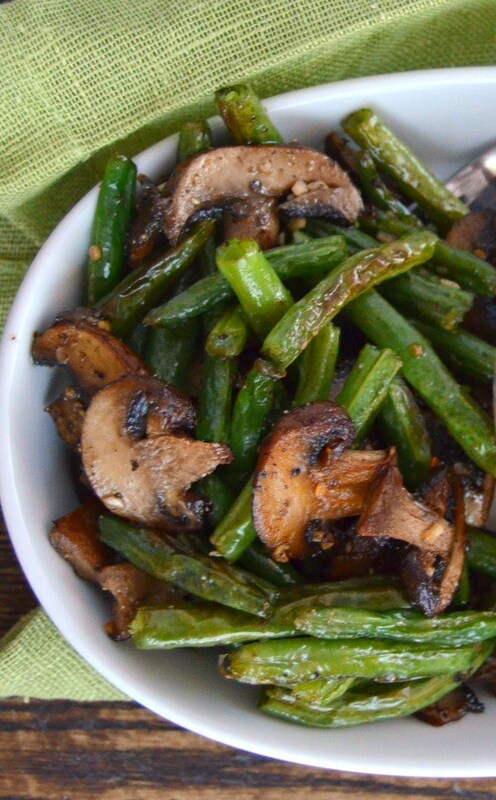 This gluten free side dish is easy to prepare (just roast with olive oil, salt and pepper) and helps you get a nice dose of greens into your day. 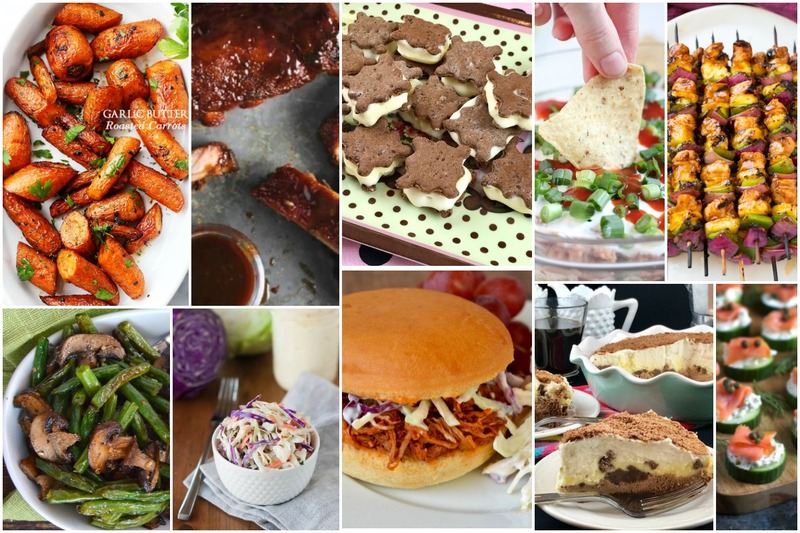 You just have to have cole slaw at your summer weather gathering. It’s cool, crunchy and goes with just about anything. 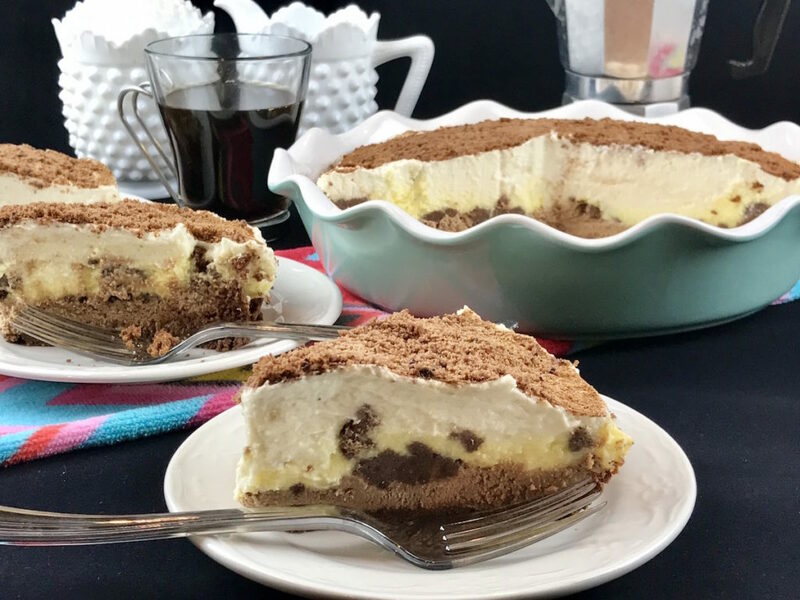 If this doesn’t knock the socks off your guests, nothing will! Plus, your non-celiac friends will never know it doesn’t contain gluten. Win-win! Every get-together deserves ice cream, right? 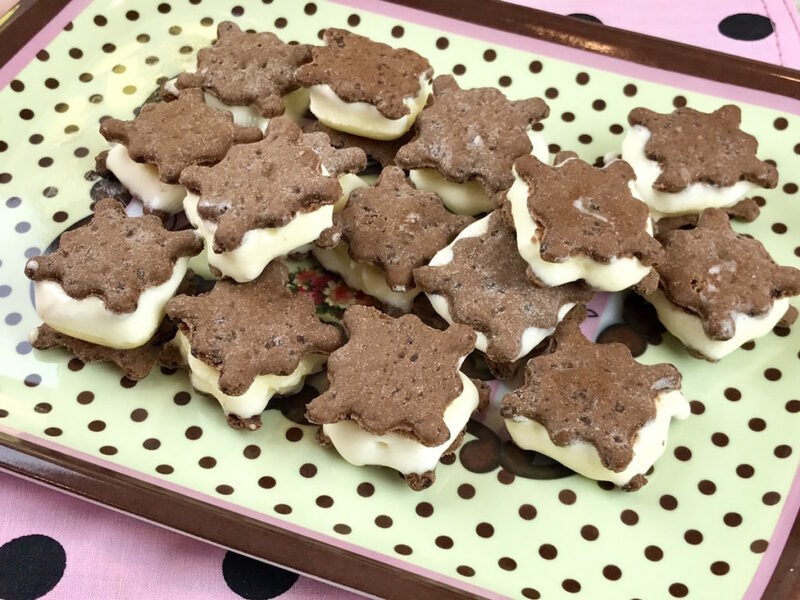 These little ice cream sandwiches are fun, festive and can fit in any size hand! Want more? 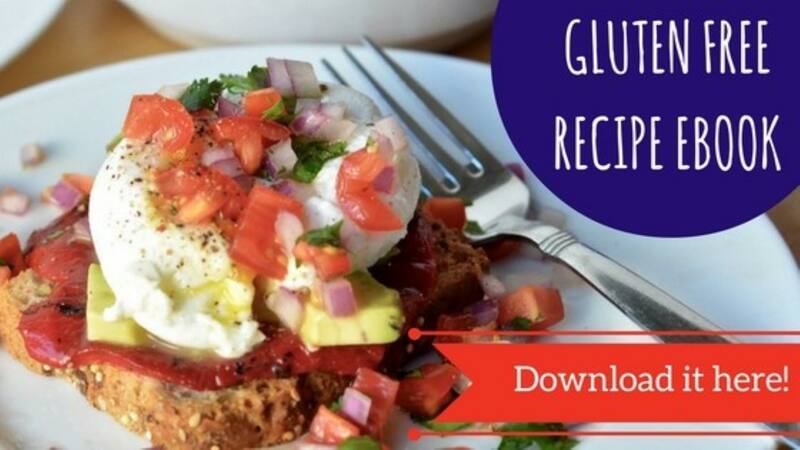 Feel free to download our gluten free recipe eBook by clicking the image below. Happy cooking!